Asahi India Glass Limited (AIS), India has launched a new decorative range of high performance architectural glass — AIS SunShield Trendz. The product aims to transform living spaces and elevate lifestyles through its high utility range and extraordinary visual appeal. 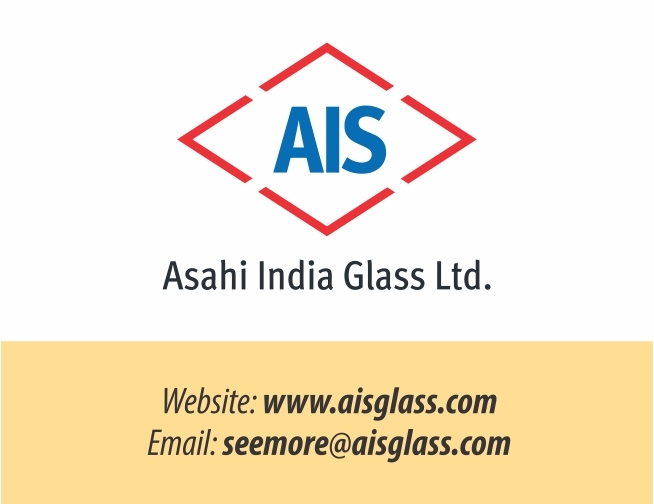 Asahi India Glass Ltd. (AIS) is India’s leading integrated glass solutions company. It is a dominant player in both the car and building glass segment. It commands over 70% share in the Indian passenger car glass market. Established in 1986, AIS’ footprint today spans the entire spectrum of the automotive and architectural glass value chains. It is a sand-to-solutions organization with products and services for institutional buyers as well as retail customers.